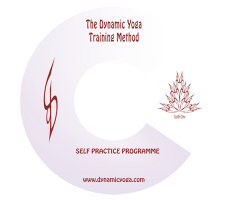 There are 28 files on this disc, including 10 guided meditations. 7 pdf files on the depths and not so subtleties of meditation, and one story about a spontaneous meditator. 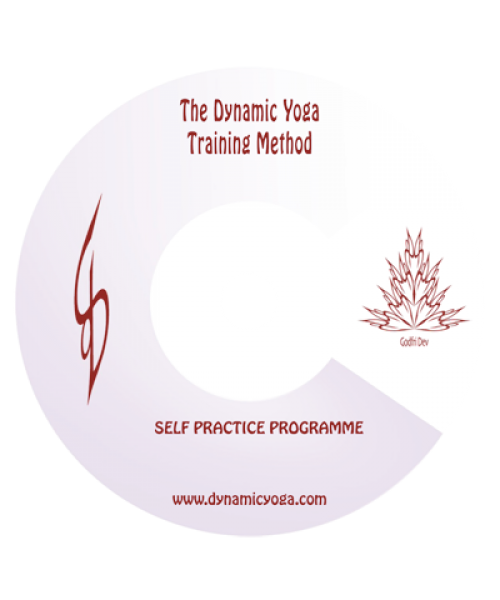 The Dynamic Yoga Training Method Self Practice Programme. Each module download is a collection of MP3 audio files and images to support your self-practice and are supplied as a digital download for use on a personal computer / Mp3 player / tablet device. They DO NOT CONTAIN ANY VIDEO whatsoever. The downloads range in size from 200MB to 500MB approx for each set.